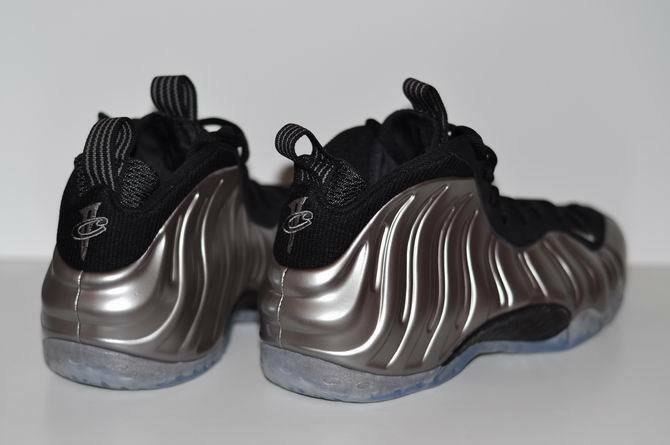 Detailed look at the highly anticipated "Pewter" Nike Air Foamposite One. Expected to release early 2011. Some say the Air Foamposite One has lost is appeal due to the abundance of new colorways we've seen over the past few years. However, thats a conversation for another day. 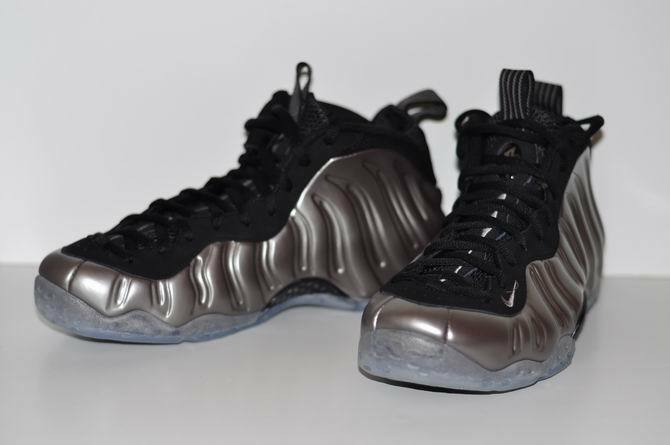 Today we bring you all new images of the highly anticipated "Pewter' make up of the Air Foamposite One. 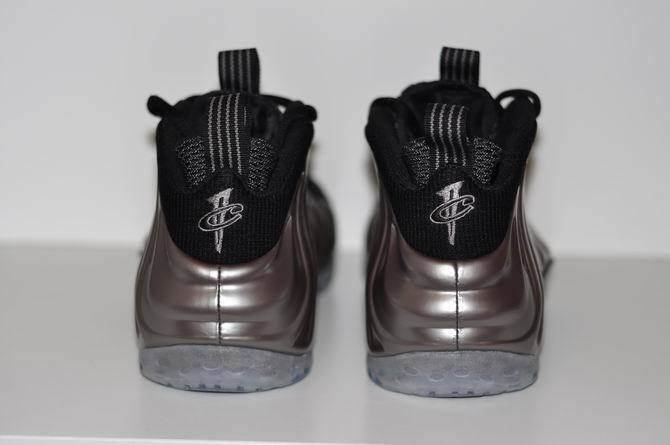 The "Pewter" Air Foamposite One still arrives in classic Foamposite One colorblocking, working with black nubuck along the eyelets and a black mesh tongue, with an icy outsole below. 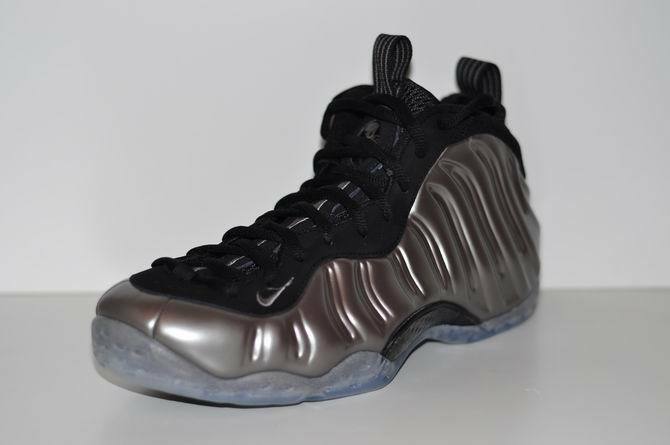 Pewter provides the new look, covering the entire Foamposite shell, as well as Penny and Nike Branding throughout. 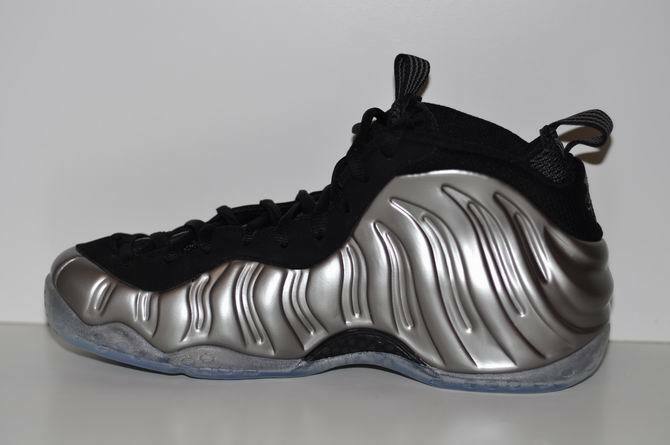 Expect for the "Pewter" Nike Air Foamposite One to release early 2011. 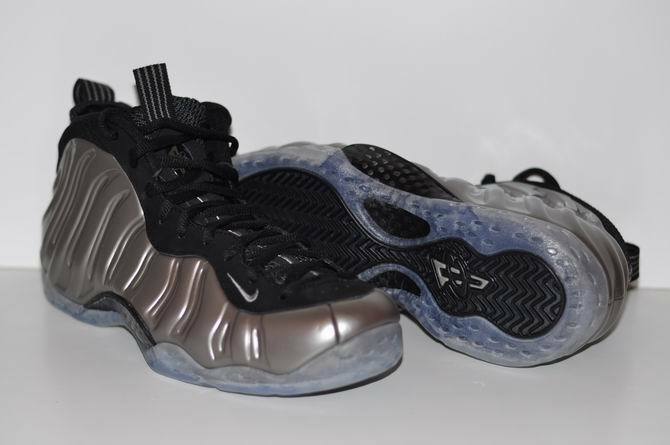 For now, enjoy a nice set of detailed shots of this highly anticipated 2011 release.